A Piece I did for Japan :) I had a pretty great time painting it, I need to get more watercolor practice. My friend Lorelay is doing a show at Nucleus tonight! If anyone is in the LA area they should swing by and say Hi! I love Sci Fi! 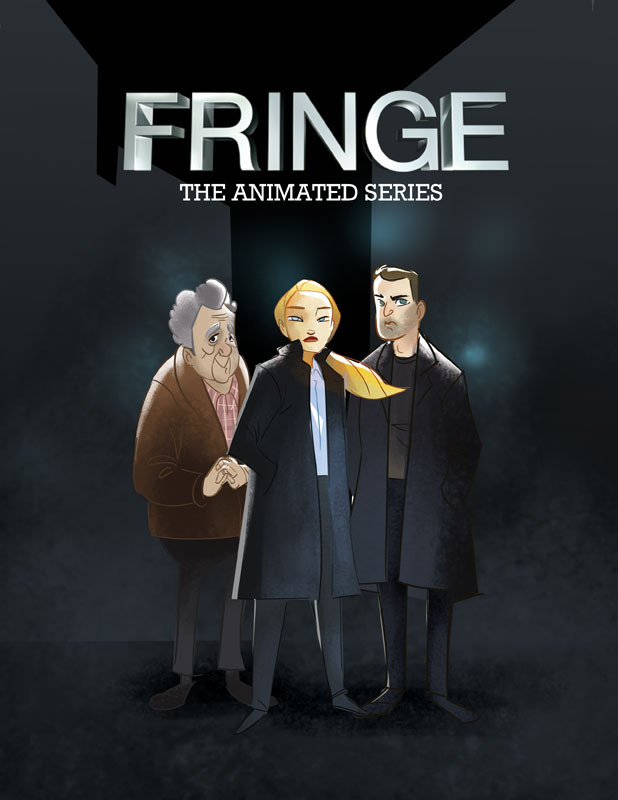 Ever since LOST ended, Fringe has been my weekly event. Sometimes I sketch during the show and did some caricatures of the characters. I might do another one with Fauxlivia, Walternate and Lincoln Lee.